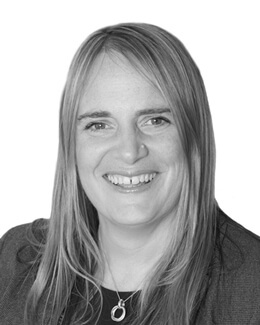 As the Southern Rail Crisis continues and shows no signs of ending soon, Sharon Callery, Licensed Conveyancer at Buss Murton Law considers if the strike action will have an effect on the housing market located within the Southern Rail line. The Southern Rail strikes are continuing to cause considerable disruption and stress to commuters who have to use their train service to travel to and from their place of work and data from well known property sites in October 2016 showed a slowdown in house value growth along the rail line. It is likely that the rail strikes have had a detrimental effect on house prices but the dip should be understood as part of a wider downturn across the British property market. When considering a property purchase in Sussex it is worth considering that the area has many benefits to offer including the surrounding countryside, walks and places of interest. While the strike action on Southern Rail is going ahead there is the option of traveling from Three Bridges Station which offers good connections on alternative train operator routes. Sussex also offers good value for money with a two bedroom house being available in East Grinstead for between £240,000 to £300,000 whereas for the same price in the London suburbs you could only buy a two bedroom maisonette. If you are looking for residential property law advice, please call us on 01892 510 222 or fill in our online enquiry form. This article was published in the February edition of Sussex Living Magazine.